Ryan Davis helps support Team Brumbaugh's financial planning, insurance, and investment practice. Ryan is currently Life and Health Licensed, Series 6 and 63 licensed. Ryan and his wife Amy live in York with their 3 children Leah, Logan, and Brady. They are actively involved in their church and in the community of York helping maintain the soccer complex and coach Youth Soccer. 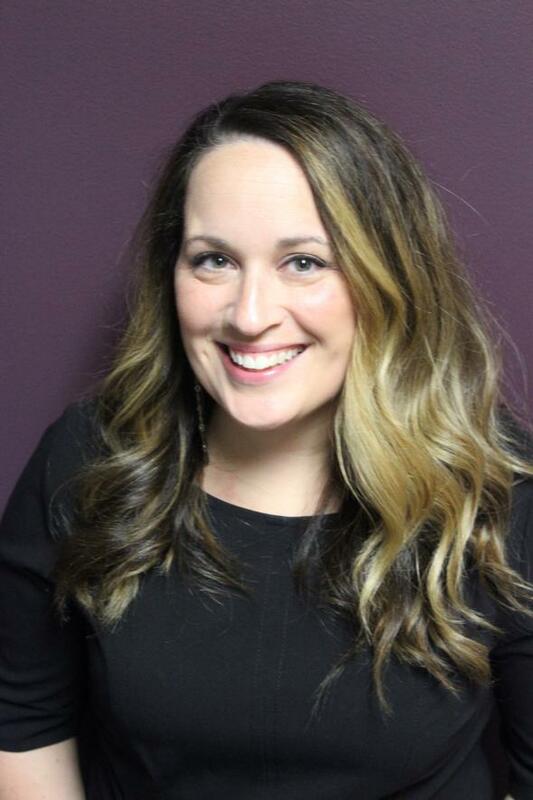 Rachel Hicks joined Team Brumbaugh in May of 2018. She is currently Life and Health licensed. Rachel provides client services in the areas of new business and underwriting. She also works with the full-service team and client on-boarding for Darrin’s practice. She graduated from Crown College in Minnesota in 2009 with a BA in English and a BS in English Education. In 2015, Rachel earned an MS from the University of Nebraska at Kearney in Curriculum and Instruction. She taught language arts for 6 years at Wilcox-Hildreth Middle School in Hildreth, NE and most recently taught English for 3 years at Nebraska Christian High School in Central City, NE. Rachel lives in Aurora and is actively involved in Countryside Bible Church, serving on the worship team and in the AWANA children’s ministry. Her passions include music, books, and interior design. Pam Hall serves as the Administrative Assistant for Darrin Brumbaugh in the York, Nebraska office. Her role in the York office entails first-line of communication for prospective clients and appointments, customer service, creating insurance illustrations and personal needs assessments, and various other office duties. She has a high level of organization and attention to detail, along with a great ability to multitask and work effectively in a fast-paced environment, both alone and as a part of a team. Pam has worked in the Insurance field since 2000 and carries a State of Nebraska Health License in 2003 and remains currently licensed. Pam grew up in Seward, NE and graduated from Seward High School. She serves as the Wedding Coordinator for her church in Seward as well as being an accomplished singer for church functions and other performances in southeast Nebraska. Pam recently married Doug Hall, in November 2016. They reside in Exeter, NE. Her husband is a draftsman at Champion Homes in York. She's proud of her two grown boys, Michael an Elementary Teacher in Grand Island, NE, he is married and they have 1 little boy. Brennan is a Marketing/Ad. Director for Lamar Advertising Company in Lincoln & he is just recently married in July 2018. Pam enjoys working for Northwestern Mutual not only because of its financial strength, but also the people that represent the company are of great integrity and stellar community standing. Hillary has been part of our team since 2014. Before joining as a scheduler, Hillary worked in sales for many years. She also competed in several karate tournaments around the country, which instilled a drive for top results and teamwork. Hillary understands the importance of nurturing close relationships through consistent communication and outstanding service. She loves to work with clients in a positive, uplifting manner. Hillary enjoys staying active by coaching karate, traveling, going on adventures with her God kids, and spending time with her energetic Cavalier King Charles Spaniel, Ginger. In addition to Darrin Brumbaugh's office staff, Chris helps Team Brumbaugh deliver financial security to clients by assisting the team with providing comprehensive planning. Chris is employed by Northwestern Mutual and resides in Milwaukee, Wisconsin. Chris joined Northwestern Mutual in July 2016. Prior to that, Chris was a Strategy Consultant with Advicent Solutions. He also spent 7 years as an advisor with Robert W. Baird & Co. In addition to Darrin Brumbaugh's office staff, Matt helps the team deliver financial security to clients by assisting Darrin and his team with providing comprehensive planning. Matt is employed by Northwestern Mutual and resides in Milwaukee, Wisconsin. Matt joined Northwestern Mutual in January 2017. Prior to coming to Northwestern Mutual, he spent 5 years with TIAA, serving in multiple roles across their Wealth Management Group. Matt is a graduate of the University of Wisconsin-Whitewater, holding a BBA in Finance, with an emphasis in Insurance.